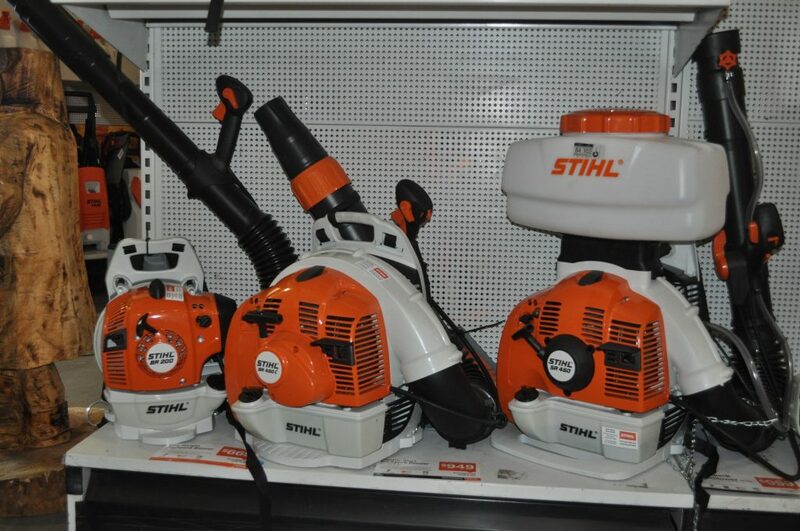 WE supply a complete range of Stihl products. 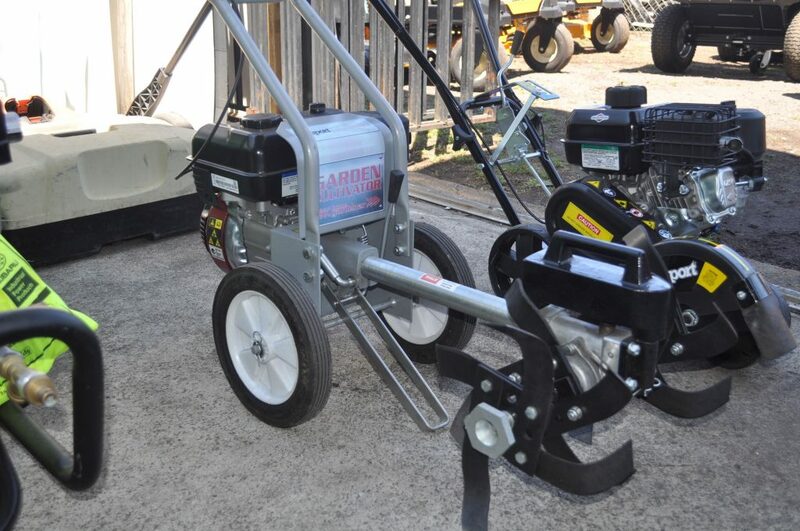 Our machinery is built with advanced engineering that is applied to every piece of equipment, down to the finite detail. 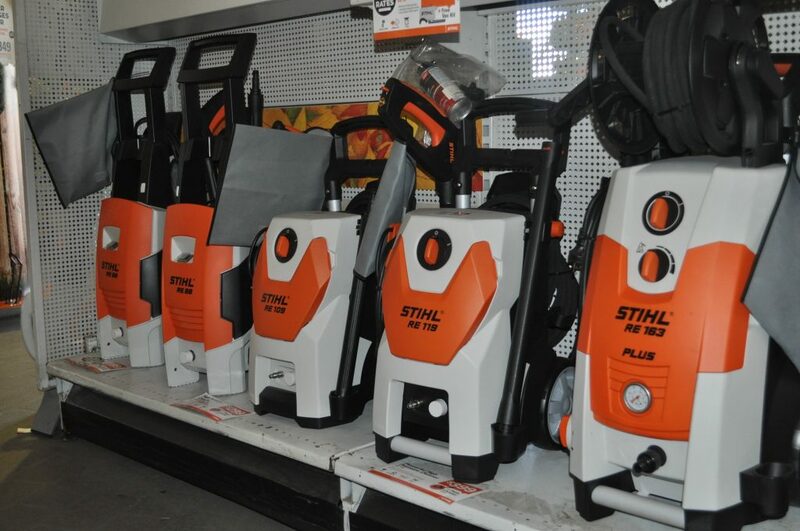 At Stihl Shop Morayfield we supply a complete range of high-quality Stihl products. 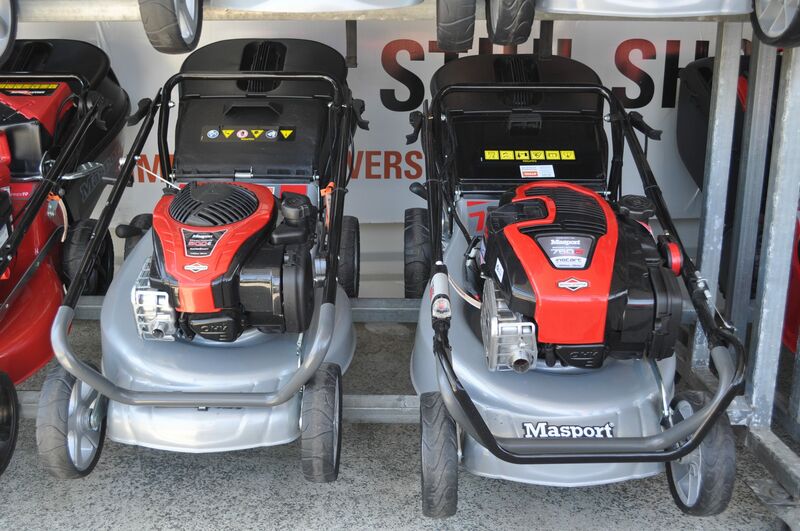 Our expert sales staff will assist you with any questions that you may have. 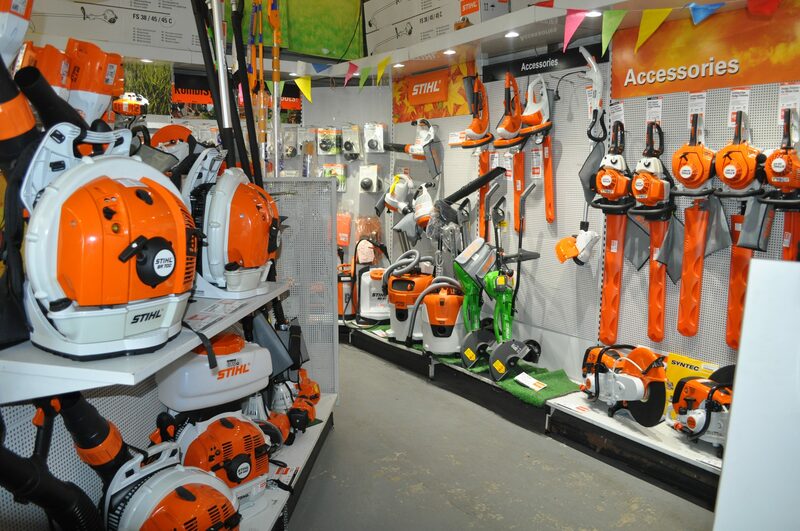 When you walk through our doors you are a valued customer and you can be assured that when you leave the store you will have been provided with the best service, you will have been shown the complete range of equipment suitable for the job at hand and you will have in your possession a piece of equipment that is reliable, robust, and great value for money. 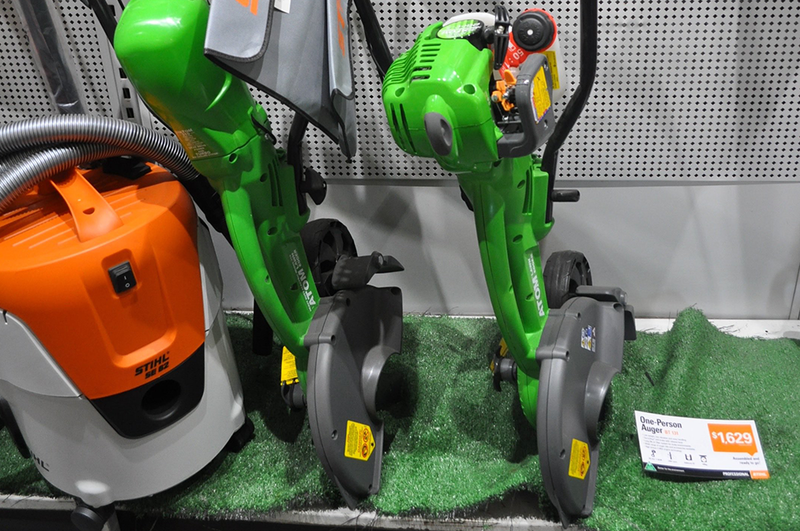 Home gardeners and commercial users are ever increasingly selecting Stihl battery powered cordless products. Why? 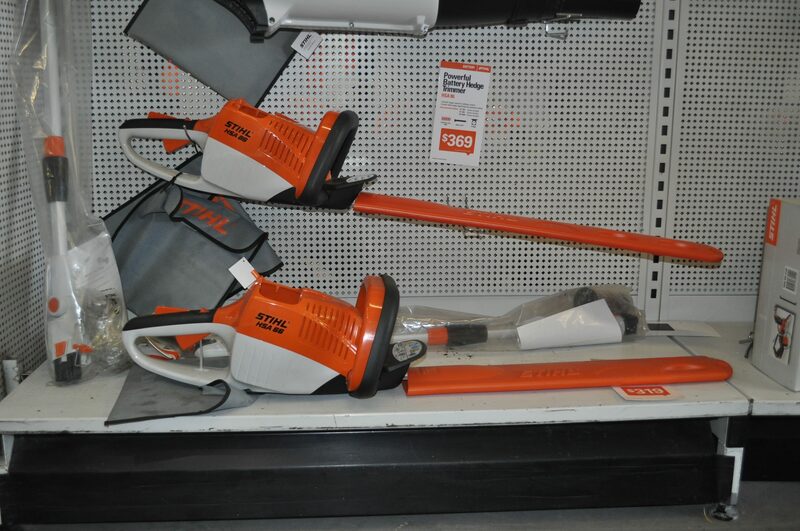 No matter what the job is…there’s a Stihl cordless product to suit. You will get petrol like performance without the dangerous emissions. 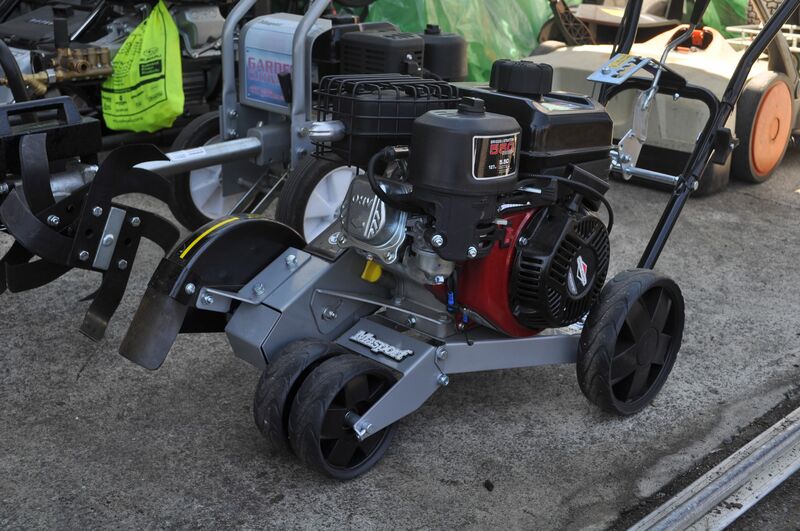 If you want a garden area or pedestrian walkway to be spotless in quick time then you must have in your possession a Stihl Blower or ShredderVacs. 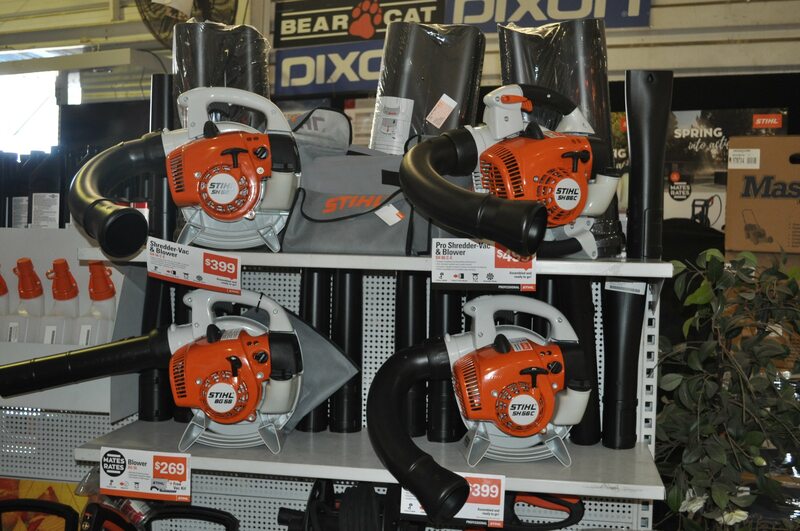 Whether the mess is from fallen leaves, grass cuttings from your mower or simply general rubbish there isn’t much that can survive the mighty blast of a STIHL Blower. 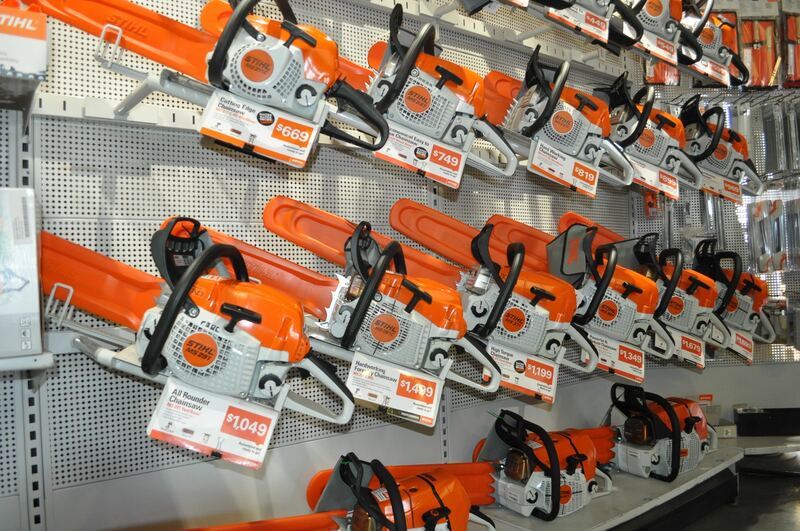 Stihl is rated the best-selling petrol chainsaw brand throughout the globe. Why? Because they continuously outperform other brands on a day-to-day basis year on year. 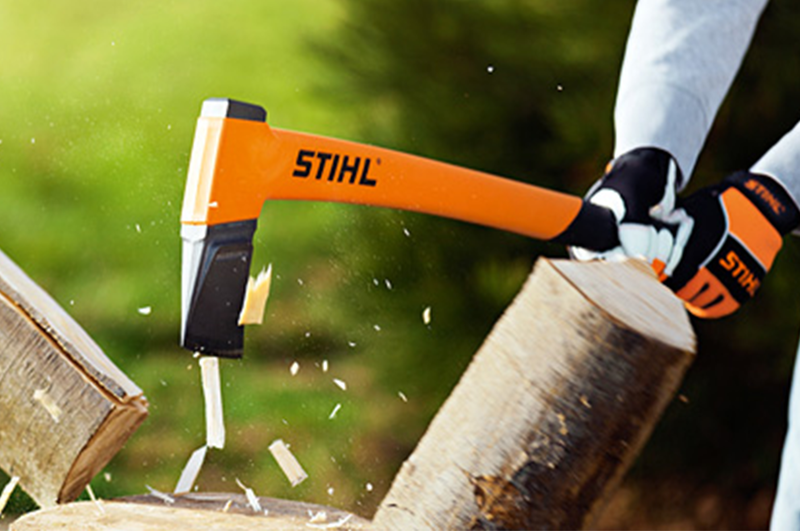 Whether you are an arborist chopping down a forest, lopping trees in a park, or the home handyman maintaining your own garden, you will never be disappointed by a Stihl chainsaw. 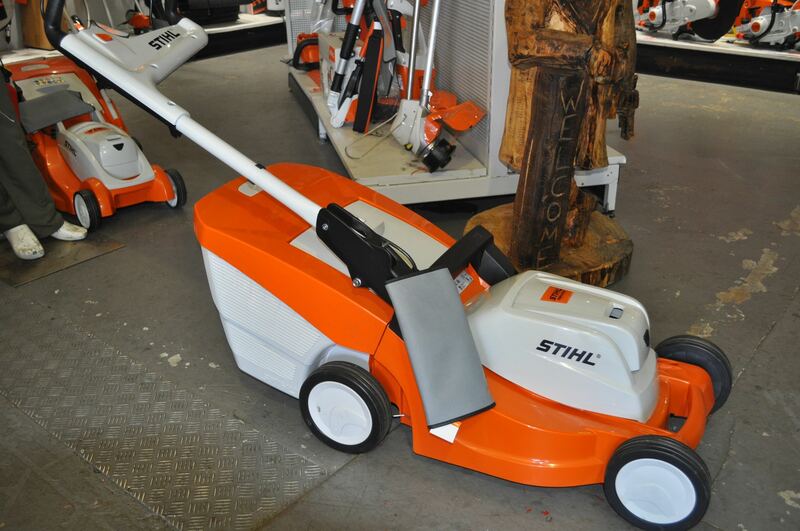 If you want to be able to manage and control long grass or wild growth you can always rely on one of the Stihl range of trimmers, brush cutters and clearing saws. 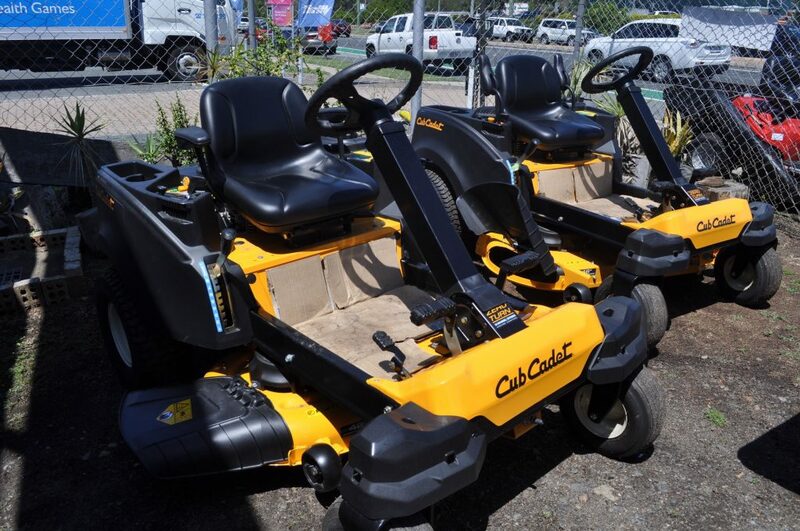 They are appropriate for small and fast cleanups around the house through to large commercial landscaping and contract work. 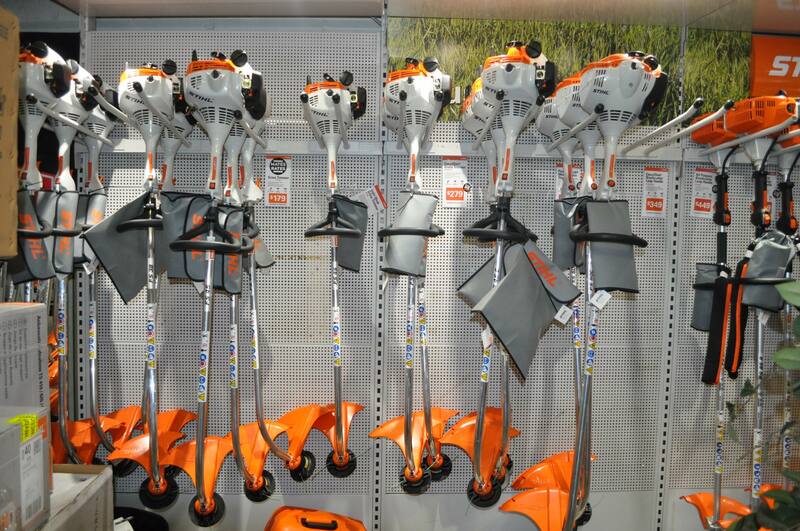 If you like your hedges to be cut to perfection then you can not go past STIHL Hedge Trimmers. 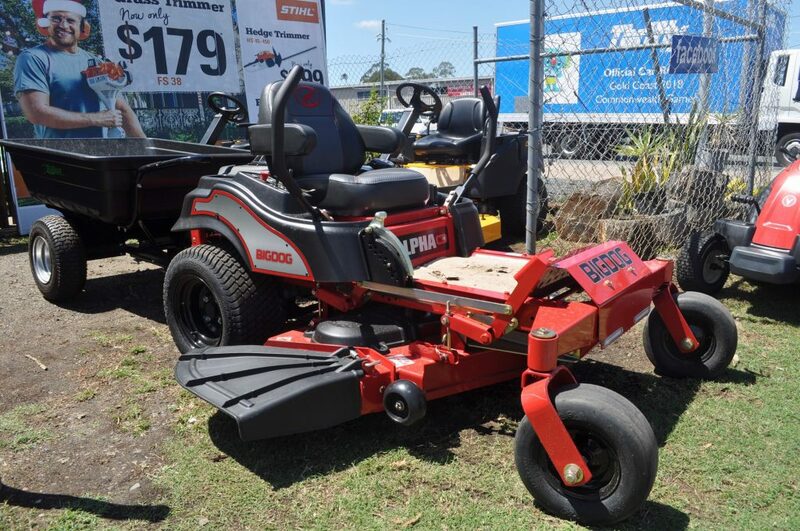 We have a complete range of innovative petrol, electric or cordless Hedge Trimmers that will allow your creative juices to flow. 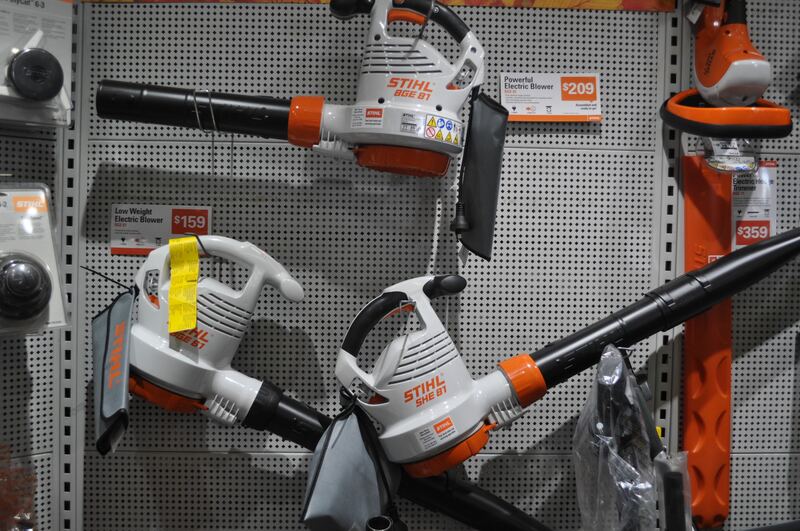 If you are searching for a powerful petrol engine with a selection of Kombi attachments for that next tough garden job then you need to check out the ever reliable and versatile STIHL Kombi System. 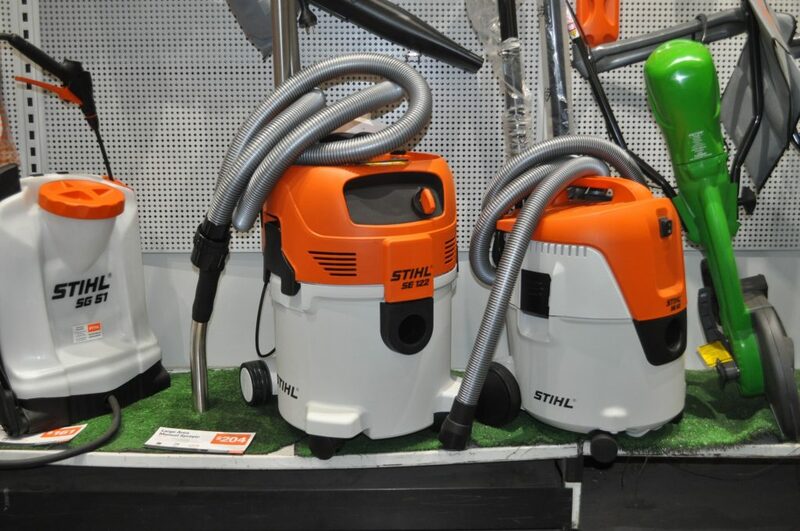 We provide our customers with formidable cleaning power through the use of the Stihl High Pressure Cleaner range. 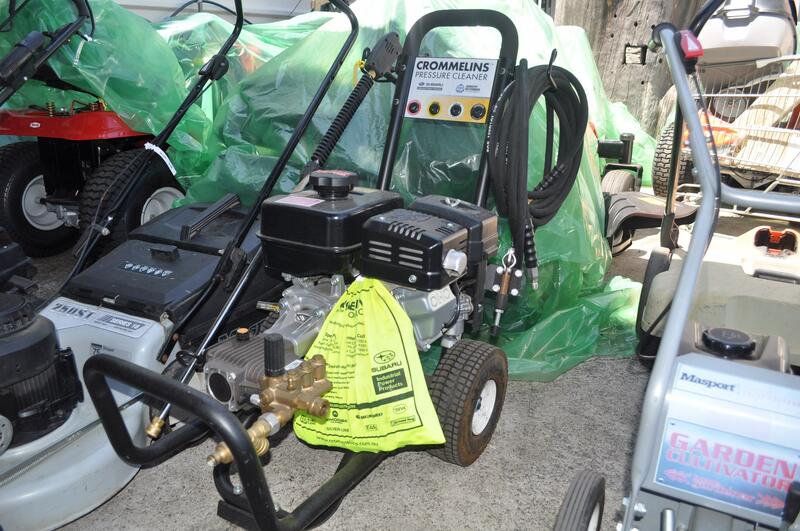 With your choice of wet and dry vacuum Cleaners there will always be a machine to suit your cleaning requirements. 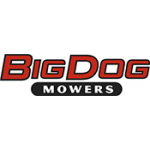 If you have big block and you are after a reliable and durable ride-on mower than take a look at our Big Dog model range. You will not be disappointed. 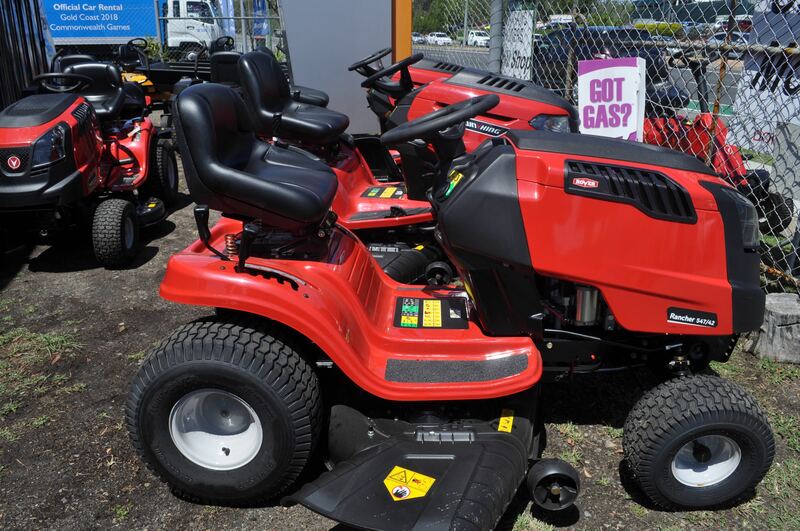 No matter whether you’re looking for 2-stroke or 4-stroke engine we have a huge range of petrol powered lawn mowers that will satisfy your needs. 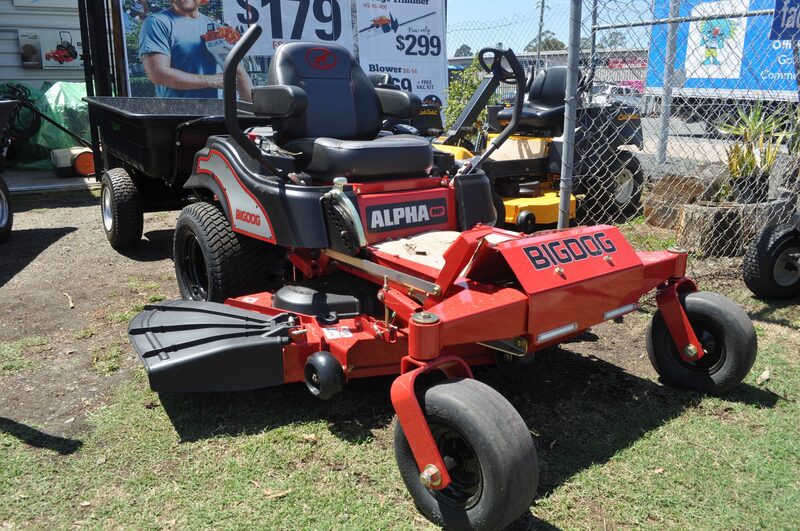 The other option available is an electric-powered cordless mower if you are enjoy working with a more compact and quiet piece of equipment. 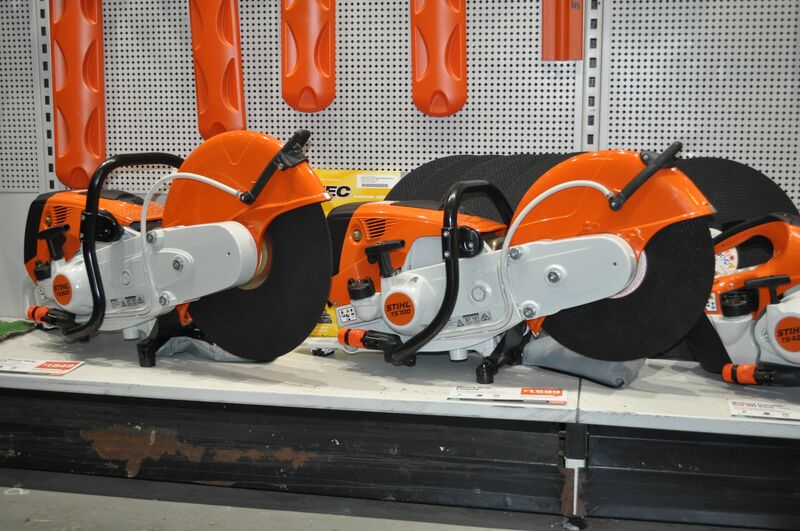 When you’re drilling a hole with a Stihl Earth Auger and Drill you can rest assured knowing that the highest level of safety features has been included within the design. 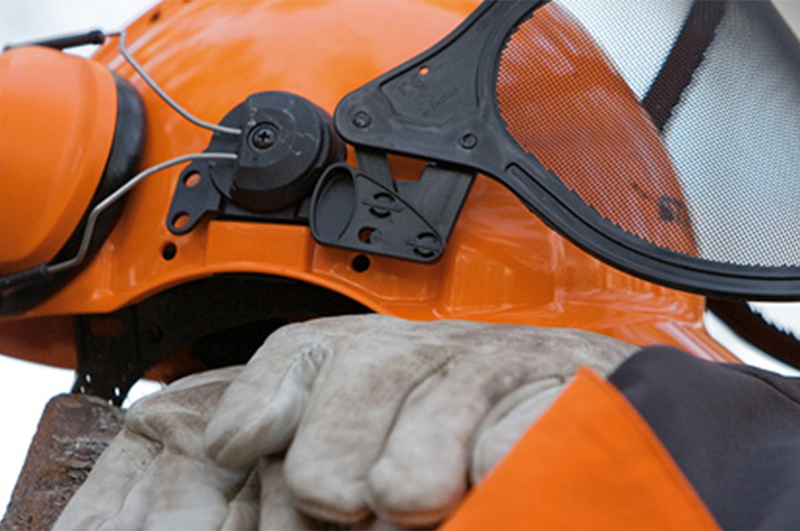 The QuickStop drill braking is a paramount safety feature with selected machines. 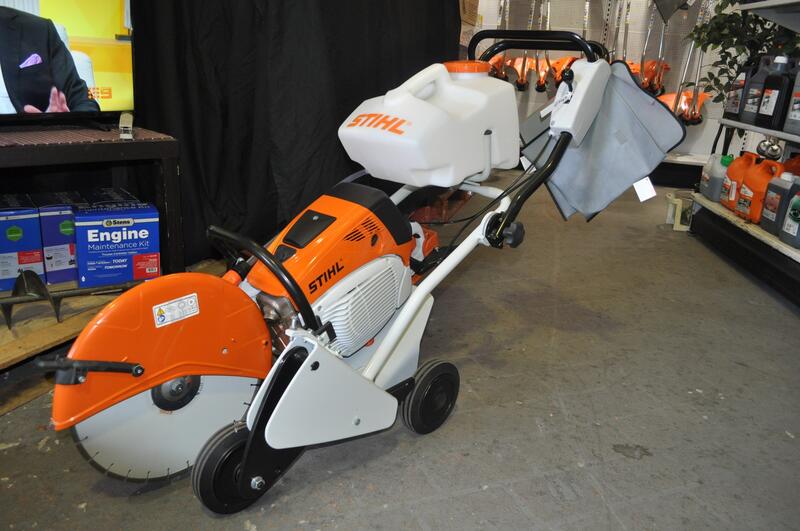 If you are involved in heavy duty renovation, construction or demolition projects then the equipment of choice, by a country mile, re the Stihl range of cut-off saws and concrete saws. 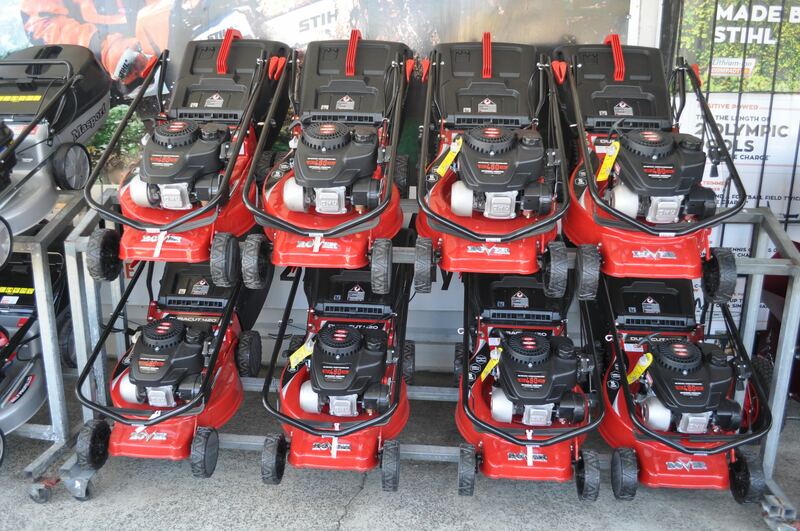 Reliable and powerful they will get the job done every time. 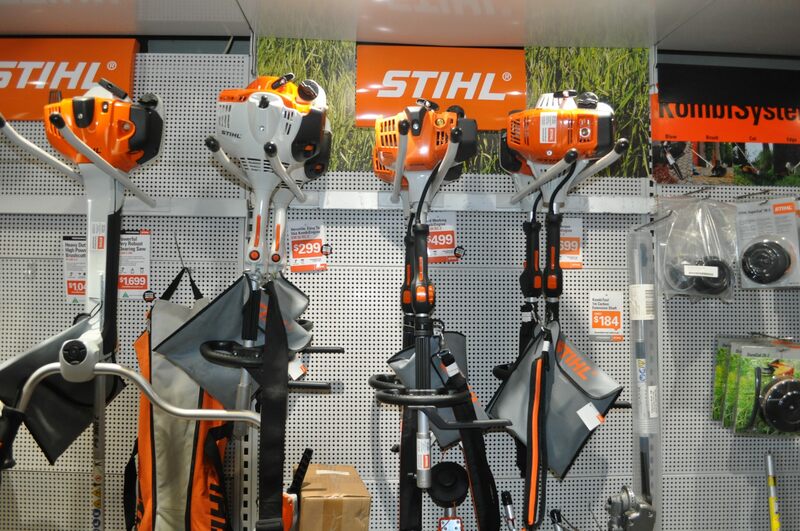 If you like working with hand tools that have easy grips, good manoeuvrability and are long lasting then you will be delighted with the performance of one of STIHL’s ergonomically designed hand tools, making them an essential companion in the garden. 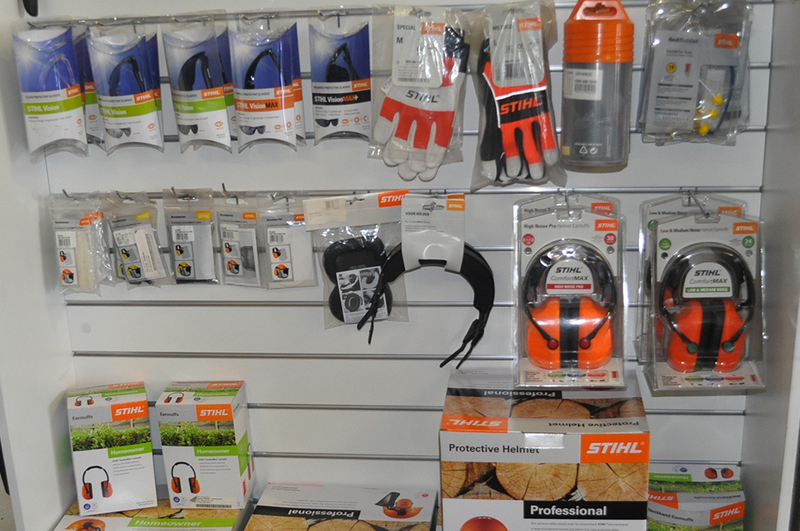 STIHL has a collection of personal protective equipment that provides total protection and comfort for your all parts of the body including the eyes, ears and hands. 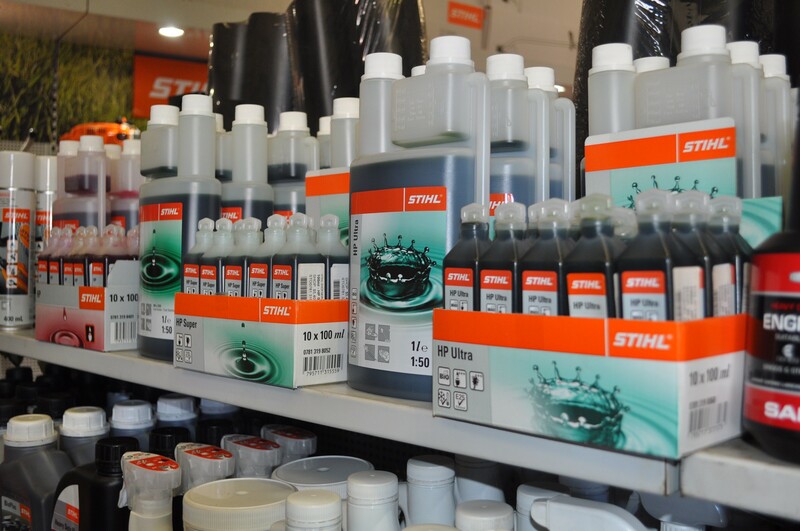 If you are continually searching for engine oils that provides maximum acceleration and engine service life then you need to try STIHL premium engine oils.